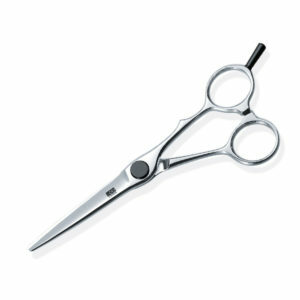 The XP Series redefines the stylist’s tools, and redefines the way that the scissors are made. 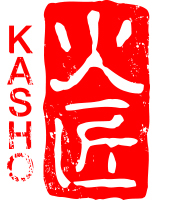 XP is radically innovative – and unmistakably KASHO. 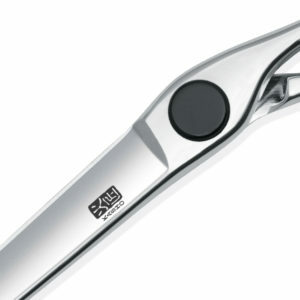 KASHO’s XP Series is designed to give salon professionals a better tool, in every way. 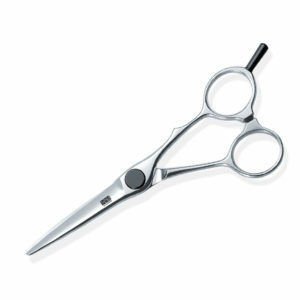 For better ergonomics, KASHO provides the XP Series in an Offset design — and, in KASHO’s advanced new straight design, Semi-Semi-Offset. 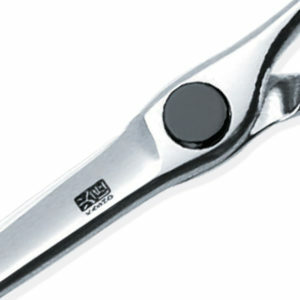 To give a better cut, KASHO invented a better screw. 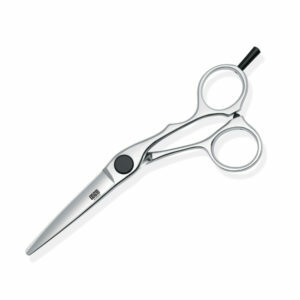 The patented Closed Disc Operation System contains a special spring and bearing, for perfect tension with every movement. 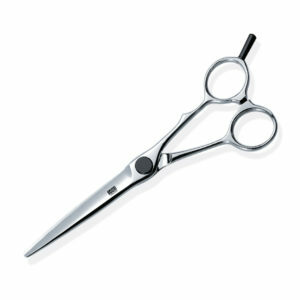 There’s no adjustment needed, and no cleaning required as no hair or dust can penetrate the closed disc. To partner the ideal bearing, KASHO chose the ideal metal — VG-10 stainless steel, famed for its high durability and hardness. 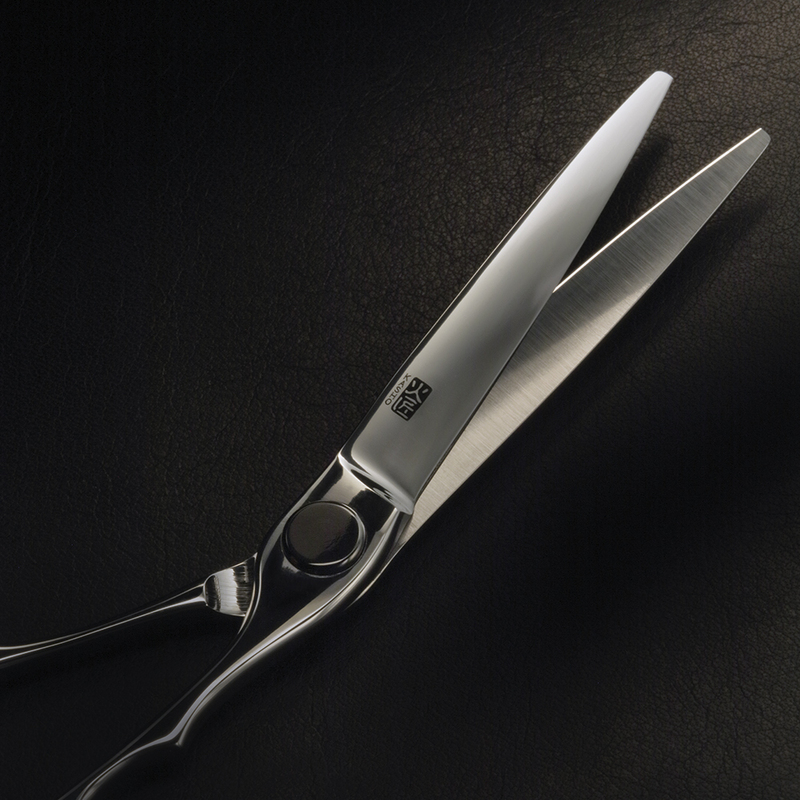 It’s exactly what you need for such a precision tool — engineered to last a lifetime.